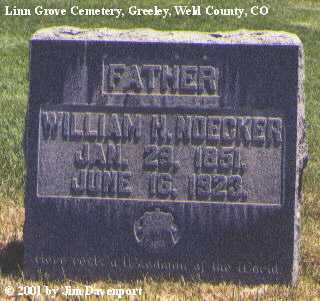 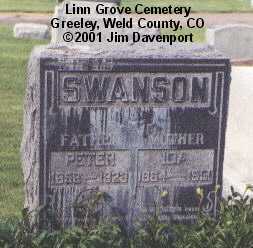 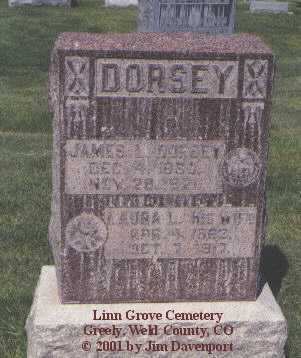 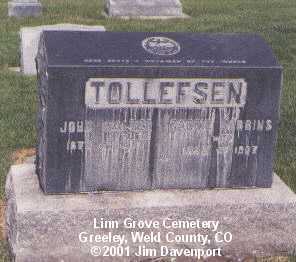 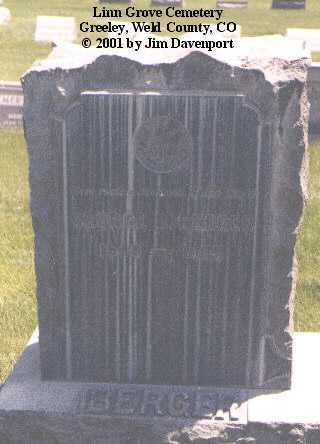 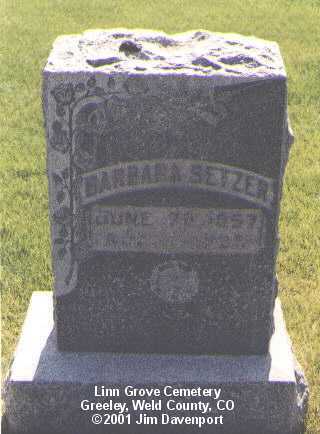 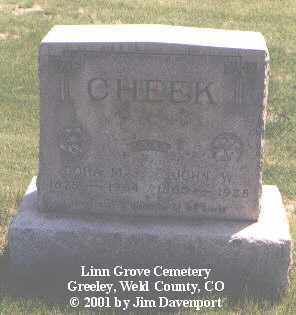 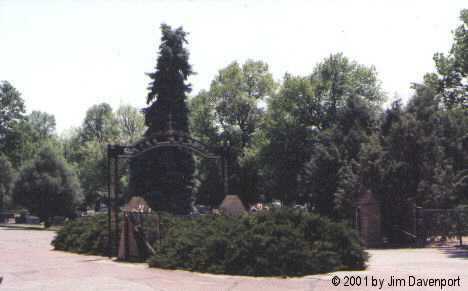 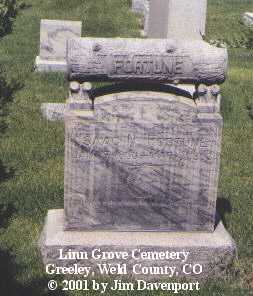 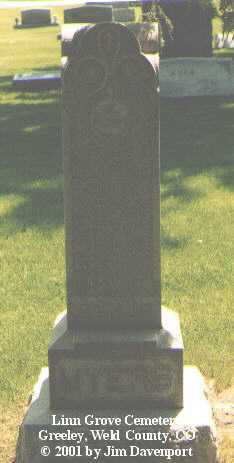 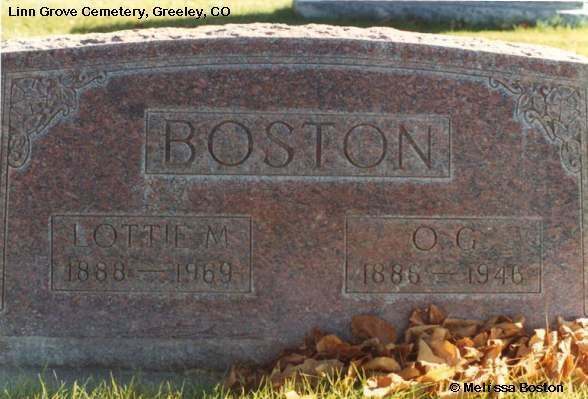 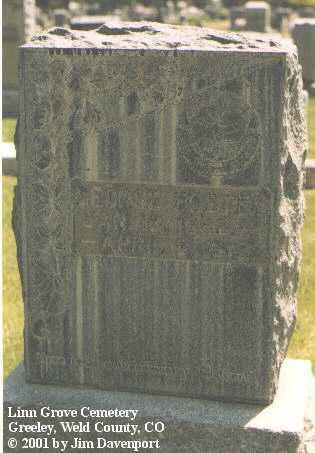 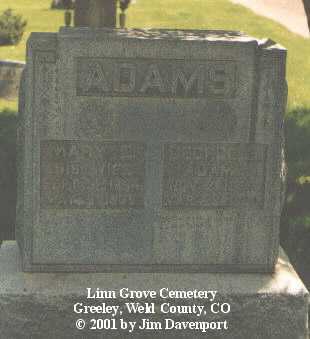 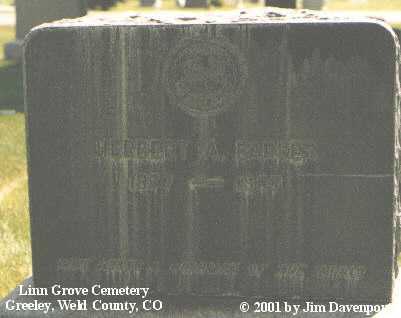 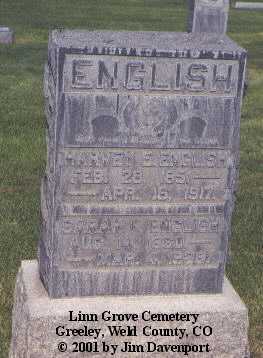 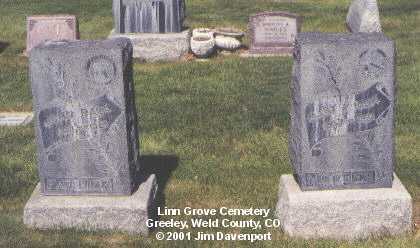 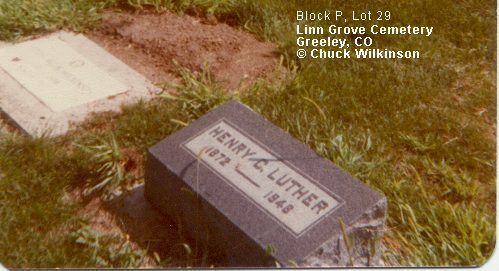 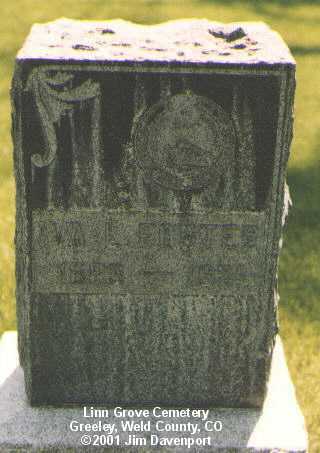 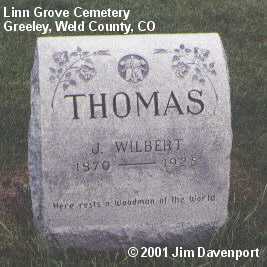 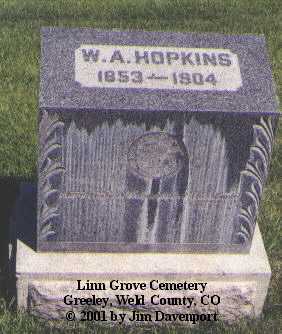 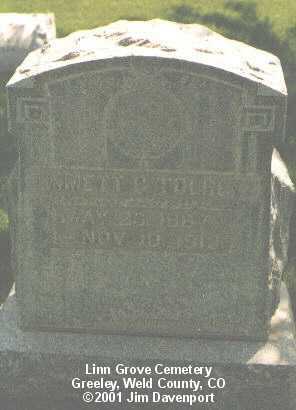 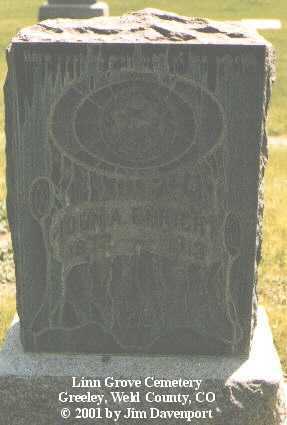 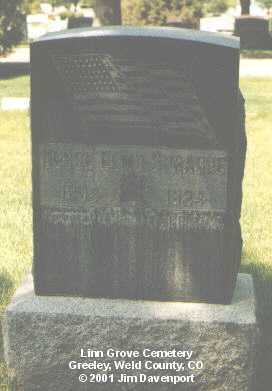 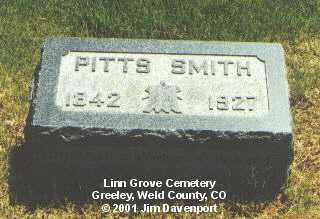 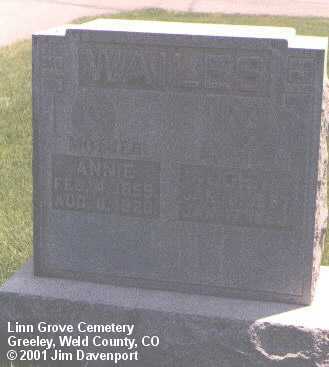 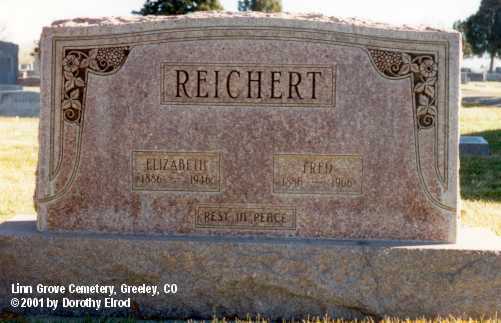 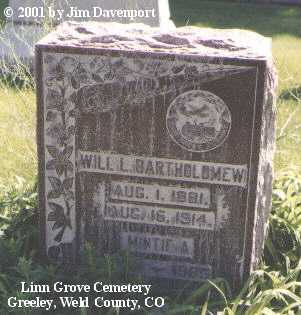 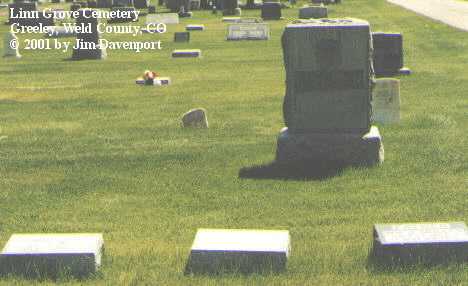 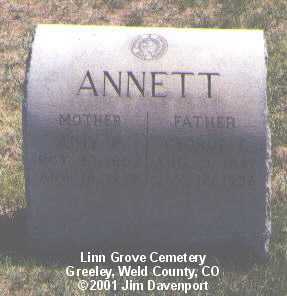 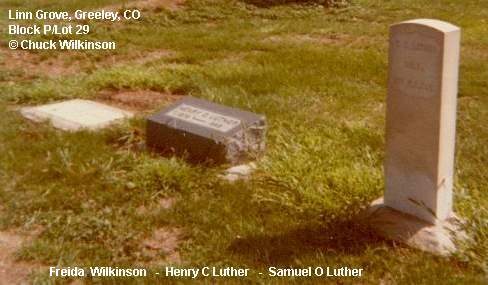 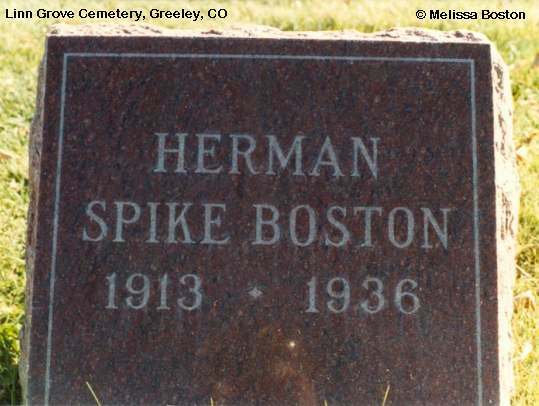 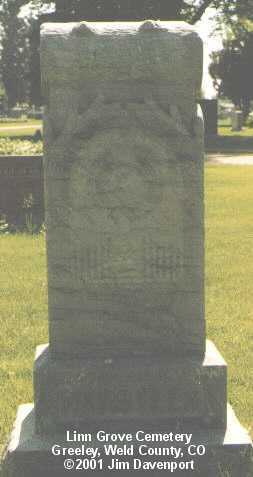 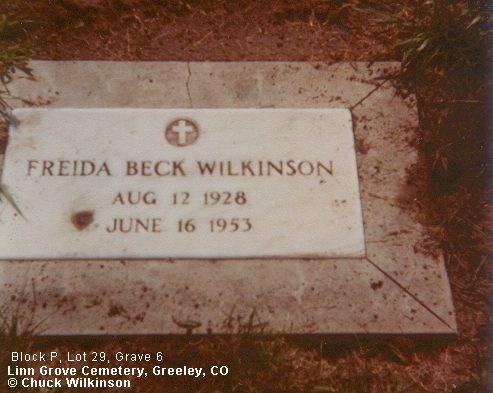 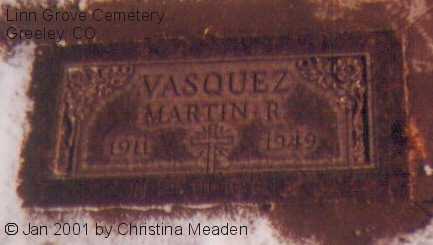 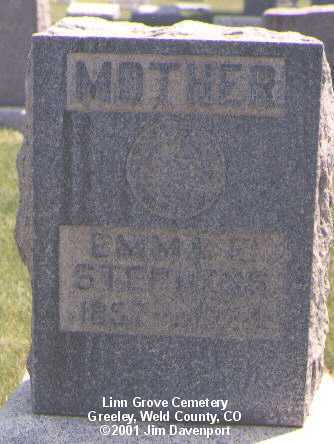 The Linn Grove Cemetery was established in 1874 to replace the original Greeley Cemetery. 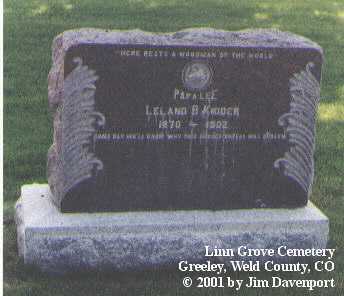 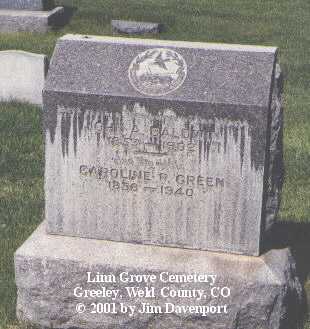 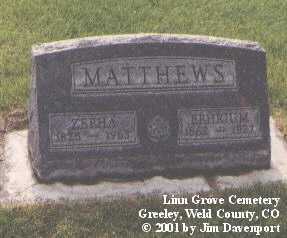 Linn Grove is located about two miles east of Greeley, just north of US 34 at 1700 Cedar Avenue. 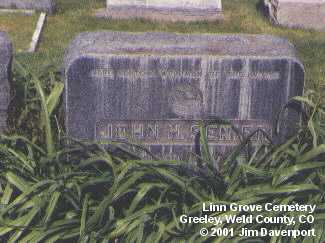 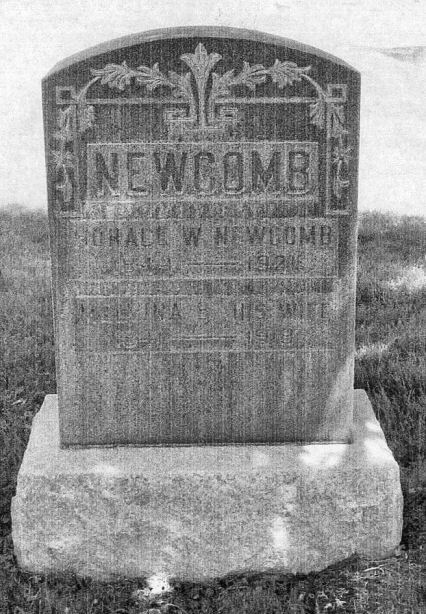 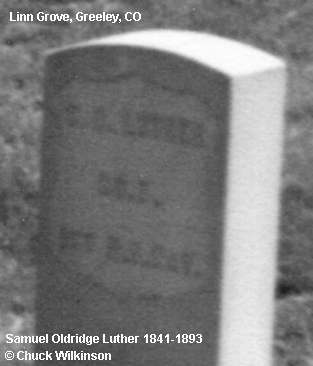 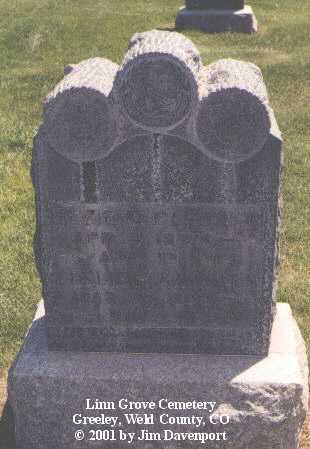 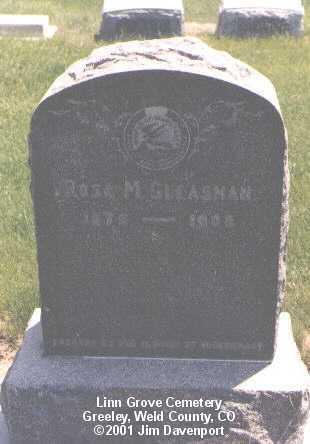 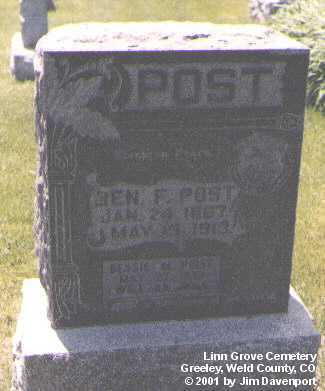 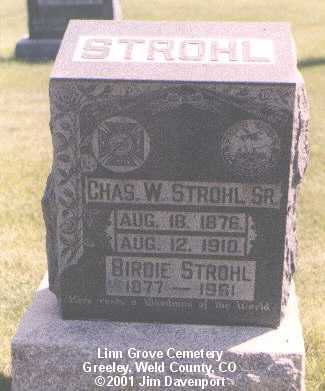 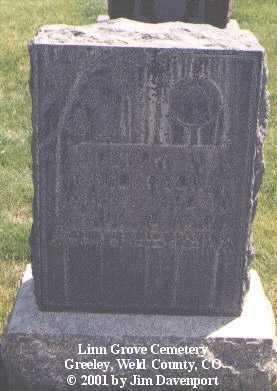 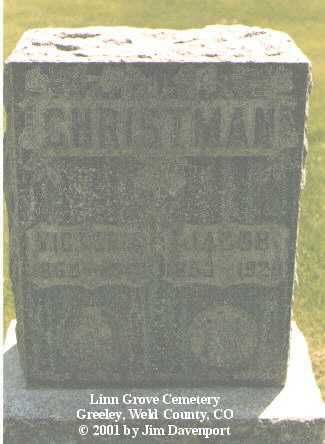 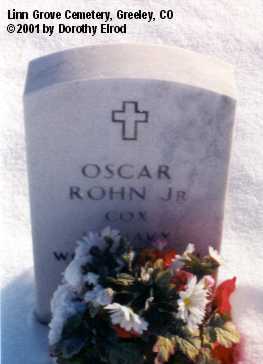 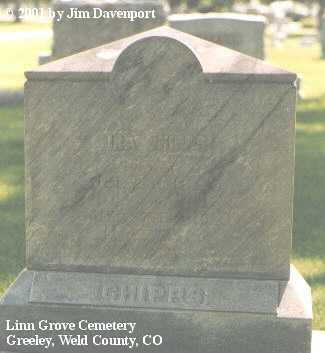 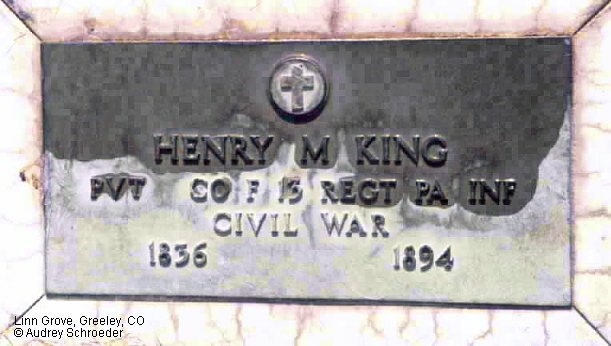 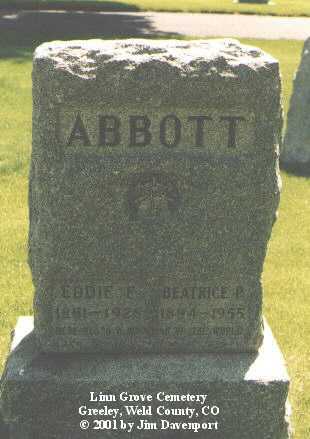 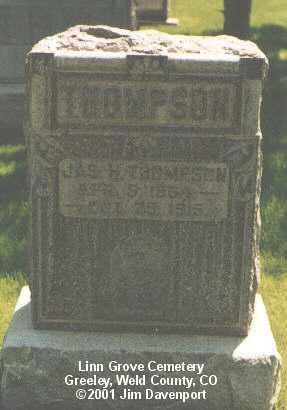 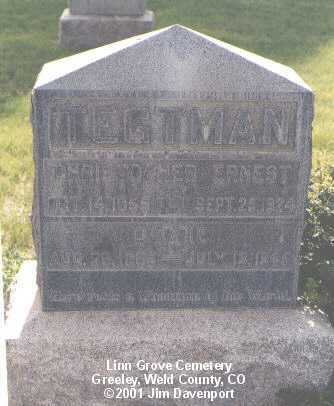 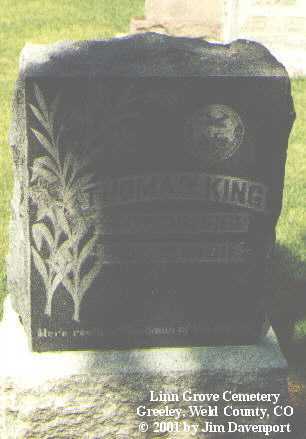 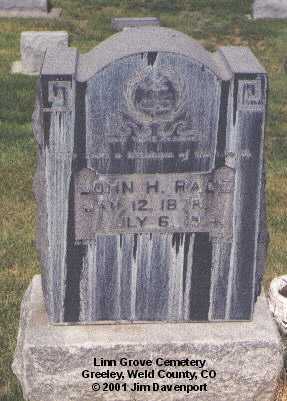 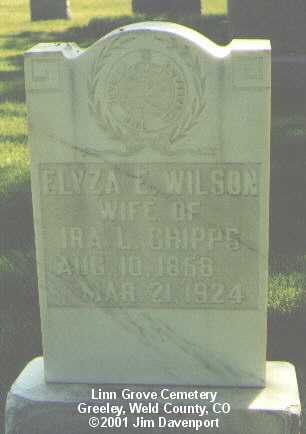 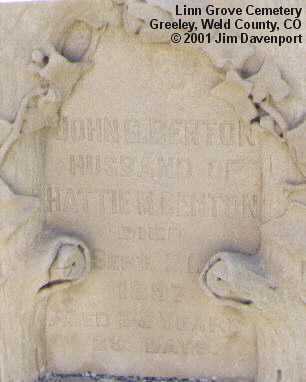 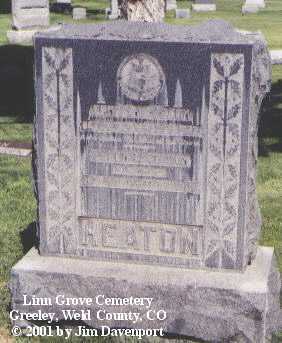 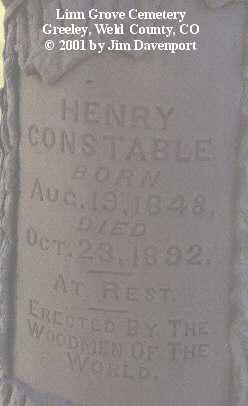 In 1882, most of the remains from the original cemetery were re-interred in Linn Grove. 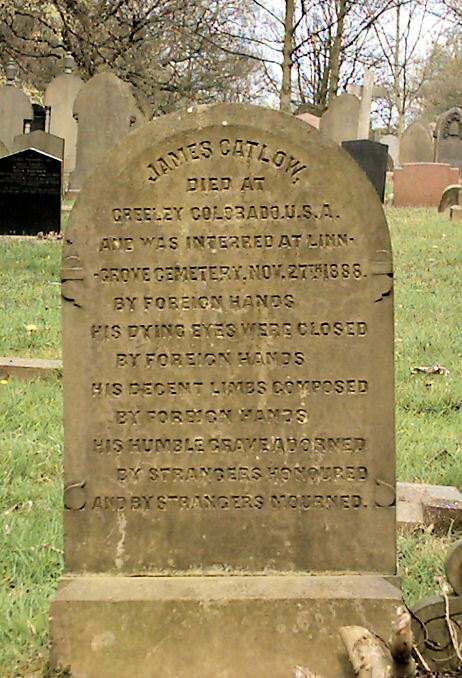 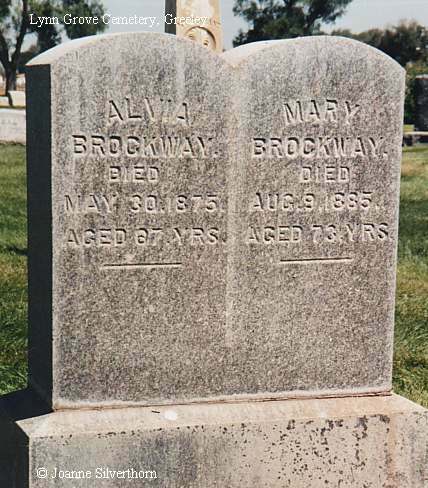 Alvia; died May 30, 1875 and Mary; died Aug 9, 1885 (js).